As a supplement or for refilling the rotating cases of your Picobello Quick Fix Scratch Repair. 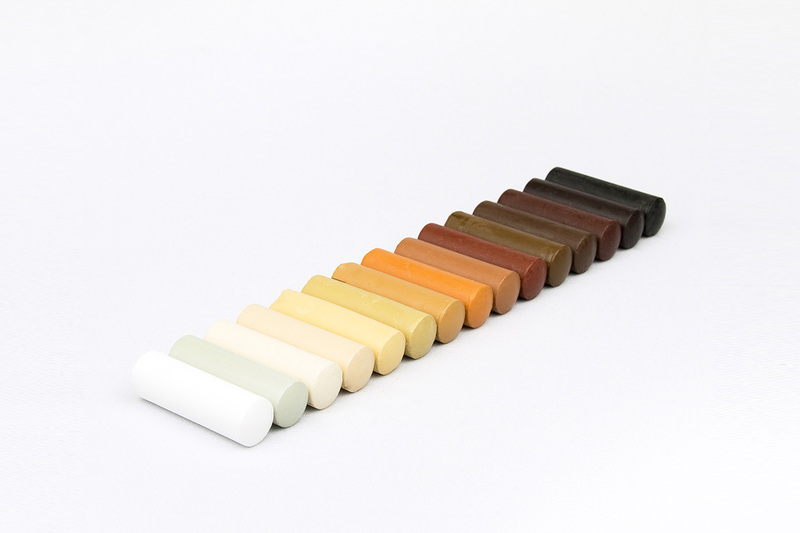 All 15 available Quick Fix Filler Sticks (4 cm) in one box. For surfaces that are not subject to severe use. The colors can be intermixed to achieve a good color match.High opacity.